When the doe is ready to produce it is down to her and it is not always straight forward. 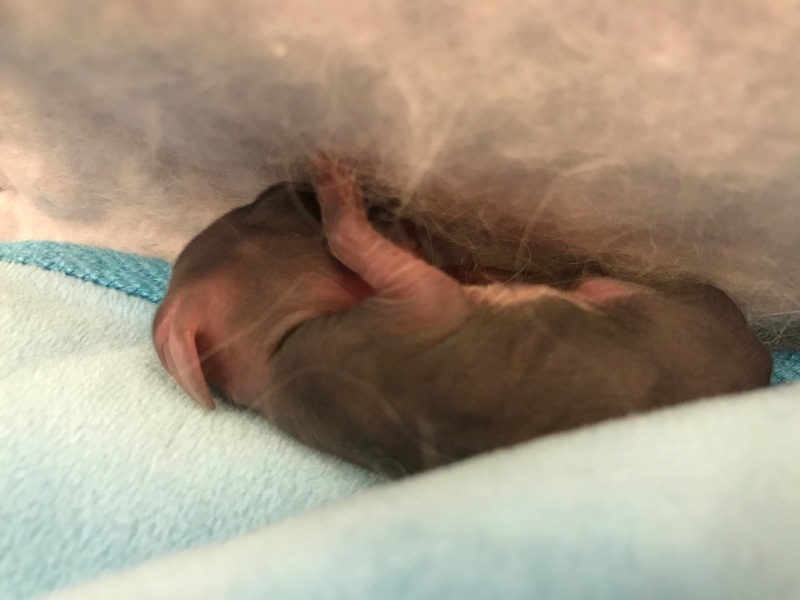 The doe produces a litter, but often can scatter babies across the hutch during this process, especially if she is a first time mother. If she has made a nest but fails to put the babies in it then quietly lift her out, check her over, and give her a titbit first. Then put any live babies in nest and remove any dead ones. 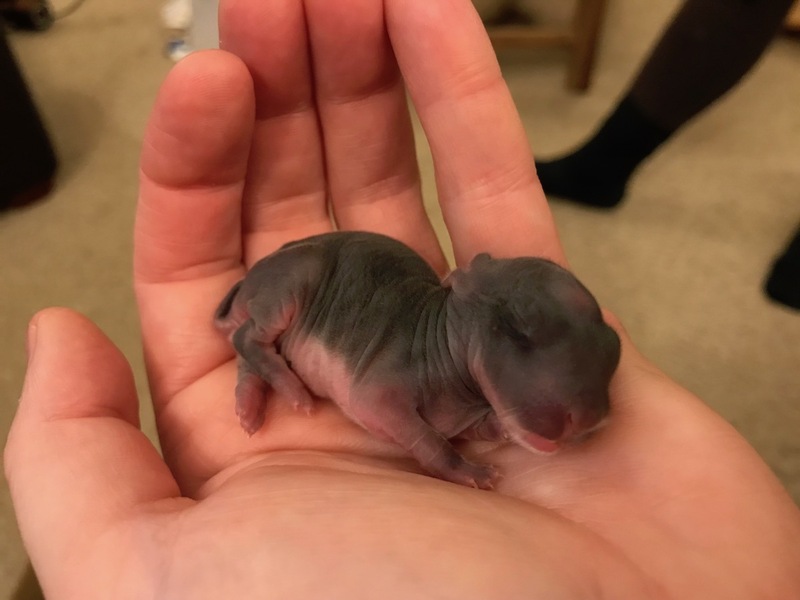 You can warm up any that are still moving slightly by warming them in your hands or on a heat pad and then return them to the nest once warm. In the meantime put the doe back with the live and warm babies which are now safely in the nest and give her more treats then leave her to rear her babies. Check on the doe and babies again later and if after about twelve hours the babies are cold to the touch, it is unlikely she is going to rear them. Take her out and see if she has milk, buy squeezing her teats gently. If she doesn’t, you have three options. So if you have another doe with a small litter or is an excellent mother, then rub a couple of the babies in her dirty corner and add them to her nest. After first taking her out and giving her a treat. She should accept them as her own unless the babies have a problem, which does seem to know. The other option is to try to hand rear, but this is time consuming, difficult and hardly ever successful without the help of the doe herself. If the doe has some milk, then turn her upside down and try to get the baby to feed. 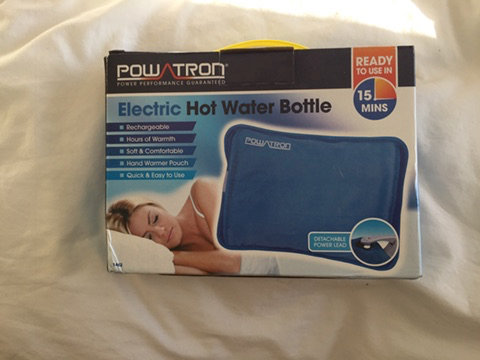 You will need to keep the babies warm, either with a hot water bottle or an electric heat pad. Both work well. If she doesn’t, your only hope is try using cimicat (a prepared baby food for cats), you can get it from a vet or online vet store. This should be administered every two hours as it is no where near as good as the mothers milk (does feed once a day). This can be given by a dropper very slowly as if the baby gets too much too quickly it will go into its lungs and drown. Wipe the rear end with a damp tissue after feeding to encourage it to go to the toilet. It is a good idea to weigh the baby before you start and after each feed, as if it is not gaining weight it will not survive. They usually die within a week if the food is not enough. 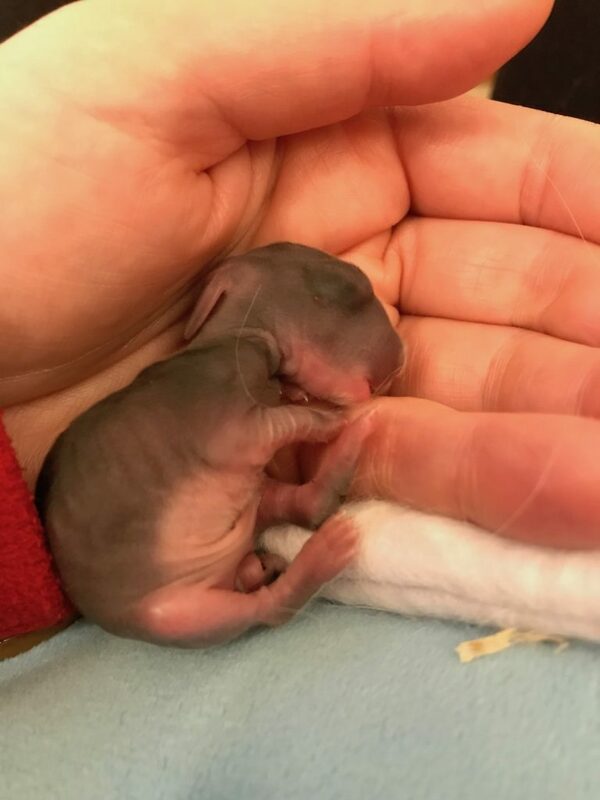 This little bunny was born on a Tuesday and his mother was unable to rear him and no other doe was able to take him on. Hand rearing was tried and he valiantly managed to survive a week and passed away the following Tuesday. These babies have a very slim chance of making it. It is much more successful if the baby is over ten days. Once they reach fourteen days try offering a bowl of milk, some grass chopped up small or kale. They should have been offered hay or readigrass,and a dish of water. If the doe fails to make a nest by pulling out her own wool then it is useful to always keep some spare short wool from clipping a doe and use this to line a nest for the doe if she doesn’t. Sometimes maiden does are unsure what to do as their hormones come in a bit late. You can always give her a bowl of cows milk to encourage her to drink and hopefully produce milk. If the doe starts to pull fur on the eighteenth day this is usually a sign the doe is having a phantom pregnancy. Wait a day then remate her. If she objects don’t leave her with the buck, it may be that she is starting early. Sadly it is not easy breeding Angora rabbits without the knowledge that you will lose a few babies during this time so be prepared for this and also seek advice from other Angora rabbit breeders before starting on this journey as they can help share their experiences. Posted 15/11/2017 by SM & filed under Angora Welfare.